Kyle Muckler stared riding at the age of 8 in Flemington, New Jersey with Kathy Kunsman. Kyle quickly moved up the pony ranks before moving to Des Moines, Iowa. At the point, he began showing in the Junior Hunter and Equitation rings with much success. Kyle caught rode several sale horses for Ned Long while a Junior and began working Green Horses at a young age. 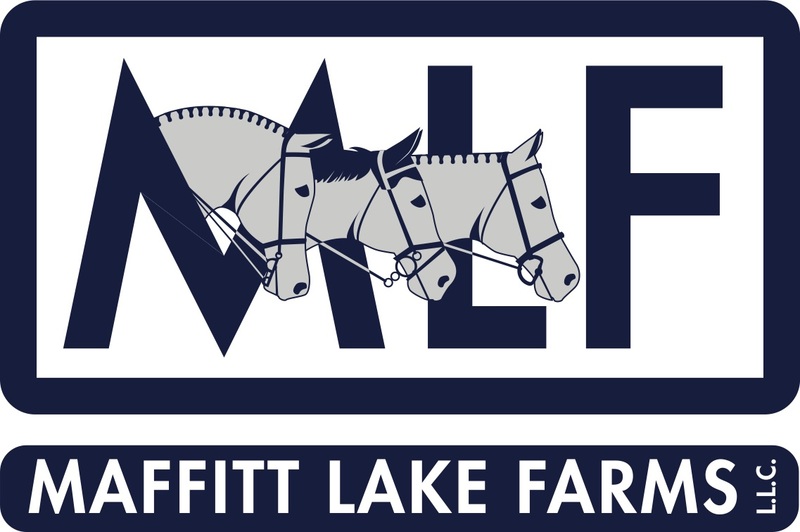 Upon completion of his Junior years, Kyle was hired as the Assistant Trainer at Maffitt Lake Farms. From there, Kyle moved up to head trainer and rider and now runs his own business out of Maffitt Lake.